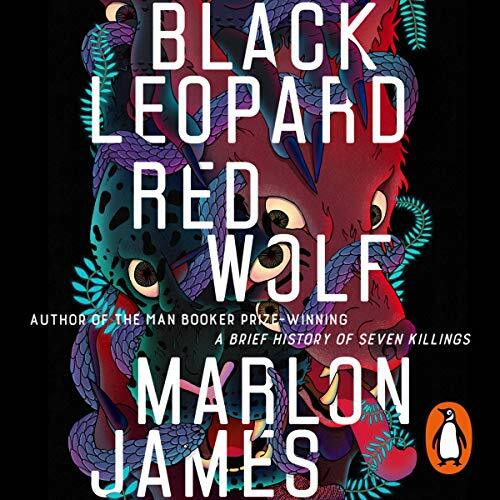 Penguin presents the audiobook edition of Black Leopard, Red Wolf by Marlon James. 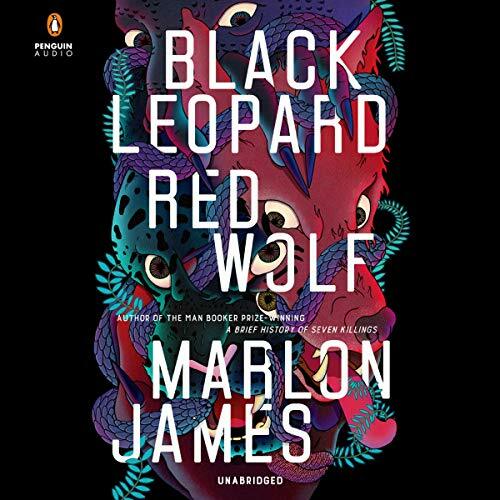 Following the lost boy's scent from one ancient city to another, into dense forests and across deep rivers, Tracker starts to wonder: who is this boy? Why has he been missing for so long? Why do so many people want to keep Tracker from finding him? And, most important of all, who is telling the truth and who is lying?